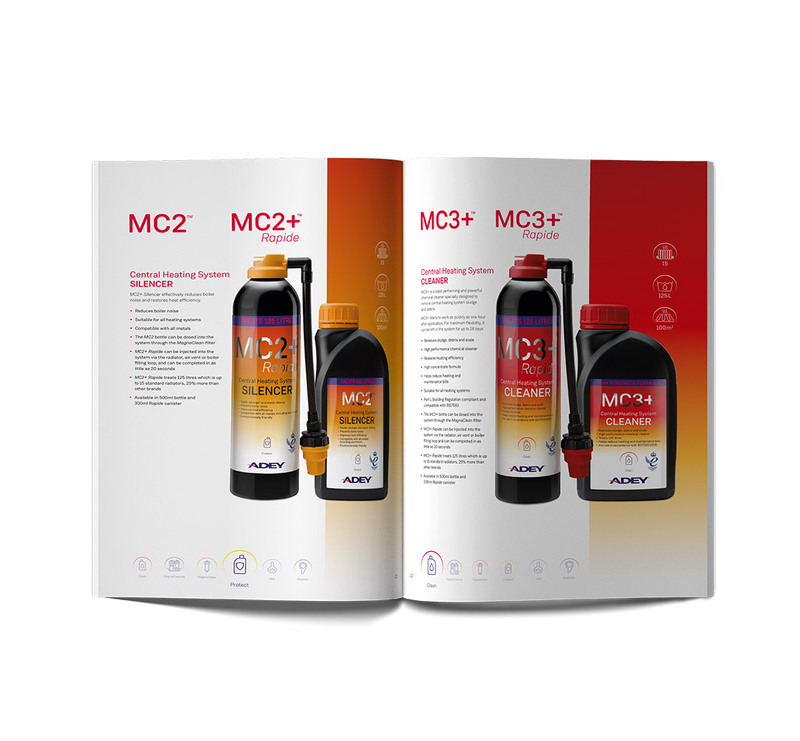 With its quick-dose bottle, MC3+ Rapide can be added in just 20 seconds via a radiator, air vent or the boiler filling loop. However, we always recommend dosing via a MagnaClean® filter. MC3+ can be added up to 30 days before a full clean, to better protect the system’s vulnerable metals during the process. Get detailed guidance on the most effective way to cleanse systems.